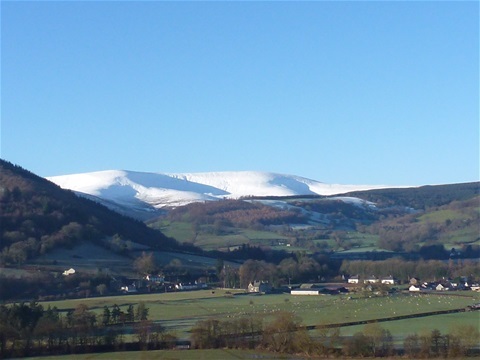 There are many beautiful walks in the Black Mountains and Brecon Beacons, some starting from the doorstep of Elmsleigh. Others just a short drive away. Below are a few of our favourites of varying difficulty, with links to routes planned using ViewRanger, a nice little free app for the smartphone, tablet and computer. We have printouts of the routes available at Elmsleigh and if you don't want to use ViewRanger, then we can also provide GPX files so that these routes can be imported into any app of your choice.